Utah Jazz will host Portland Trail Blazers tonight at the Vivint Smart Home Arena in Salt Lake City, Utah. 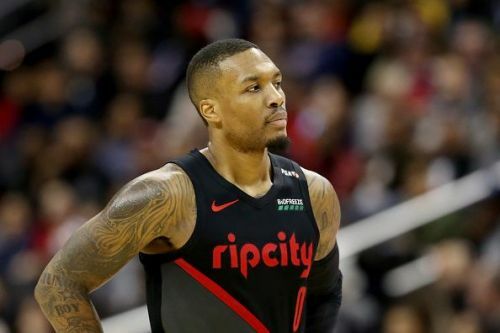 Jazz are coming off a close loss against the Oklahoma City Thunder, whereas Blazers beat the Dallas Mavericks in overtime. Let us see how things stand for both teams. Jazz have won two of their last four games and are looking for consistency this season. 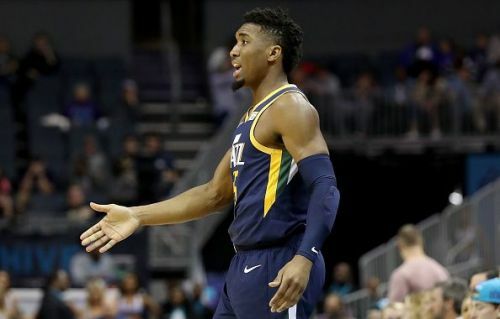 They lost to the OKC in the last match, where Rudy Gobert and Donovan Mitchell scored 20 points each. Ricky Rubio, Joe Ingles and Derrick Favors were the other players in double figures. Utah had a decent game, but it was not enough as they lost by just 1 point. As a team, Utah is averaging 106.9 points and shooting 46.1% from the field. They are grabbing 43.6 rebounds per game and shooting 34% from beyond the arc. They are good at home and would be looking to find that winning momentum tonight. Blazers have won three of their last match and will be looking to keep the winning rhythm alive. They beat the Dallas Mavericks in their previous game, where Damian Lillard and Cj McCollum went off for 33 and 22 points respectively. Seth Curry and Meyers Leonard deserve mention, as they scored 12 and 13 points respectively, coming off the bench. As a team, Blazers are averaging 111.1 points and shooting 45.8% from the field. They are grabbing 47.9 rebounds per game and shooting 28% from beyond the arc. The big problem for Blazers has been on the road where they are not winning as many games as they should. They will be looking to turn that stat around tonight. Blazers and Jazz faced each other last week on 21st. Utah routed Blazers in that game by beating them with a difference of 30 points. They kept both the guards, CJ McCollum and Damian Lillard below 20 points. 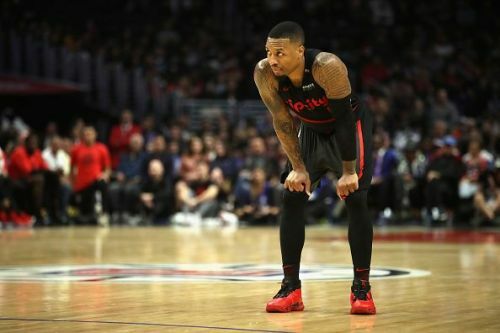 However, Lillard scored 33 in the last match and will be confident tonight, and so will be McCollum. This game will be a chance to take revenge for the Blazers, and I would give them this one although the numbers say the opposite. Visit our dedicated Baskeball section.